After update of one of my sites to the latest Joomla 3.1.5, the backend of Joomla becomes broken. Actually, all the buttons (for Save, Edit, Update...) simply disappeared. I couldn't even save the global configuration edits without editing the configuration.php file manually. 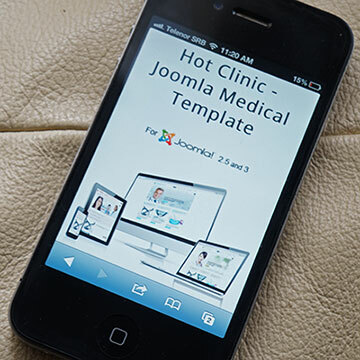 Since Mart 2012 when we published Hot Blankie, all following Joomla templates are developed using Sparky Framework. This is a piece of software that we are making and tweaking since then. All our experience in development of Joomla templates is embedded in this framework. Content tagging is one of the features that all Joomla users missed for a long time. While it's part of the core in WordPress, in Joomla we had to install additional component to have such feature, such as K2. 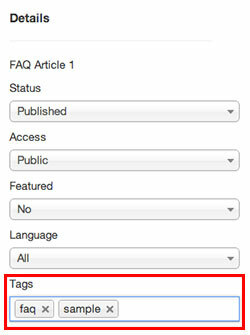 The wait is over as Joomla 3.1 have content tagging as a part of the core. There's one old feature of CSS that we usually ignored in the past. This is @media and it's natively added to separate CSS commands regarding of the media type, in example, screen or paper. 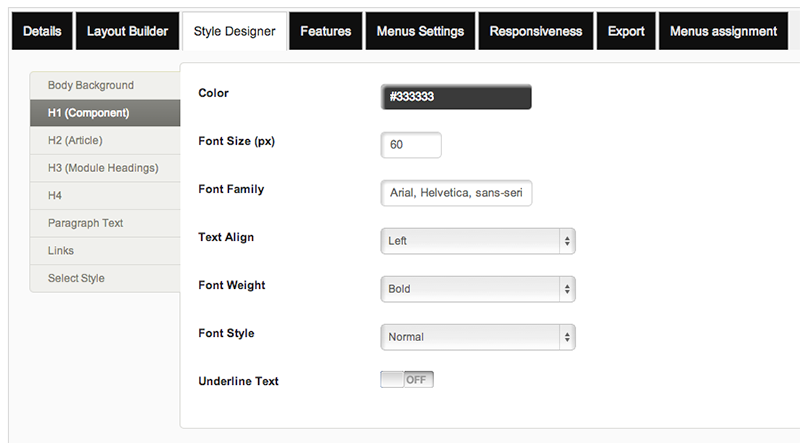 Furthermore, it can be used to execute CSS commands depending of the screen size. In the modern web development where responsivity of the website is not an option, but necessity, we started to use this old and forgotten feature intensively. VirtueMart development team announced a new redesigned site today (congratulations!) 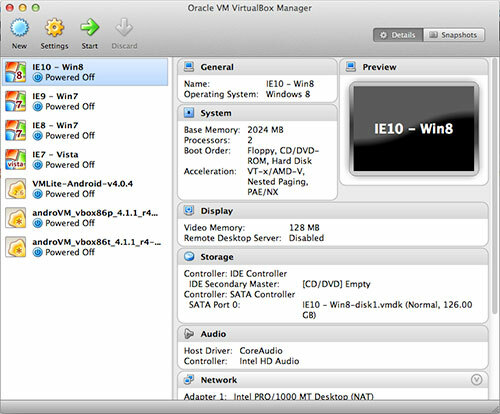 and also availability of the new VirtueMart component 2.0.20a. Even if Microsoft's Internet Explorer is not your favorite browser, you should test your site on it, because many people are still using even older versions of this browser. We are witnesses of a flood of responsive websites and templates. All them promises that, if your site uses them, it will look great on all screen sizes and all mobile devices based on iOS (iPad, iPhone and iPod) and Android (Samsung Galaxy, Google Nexus, etc.). But how actually you can test this. Should you go to your favorite electronic store and buy all those devices? 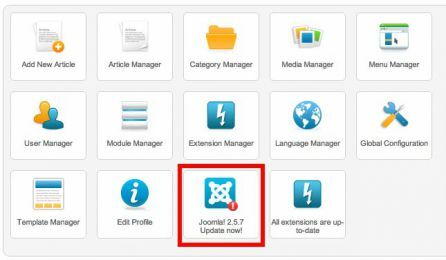 One of the coolest new features of Joomla 2.5 is the possibility of the automatic one-click updates. It's not necessary to download and upload the patches by FTP anymore. The update process is completely automatic now. But, not always completely problems free.